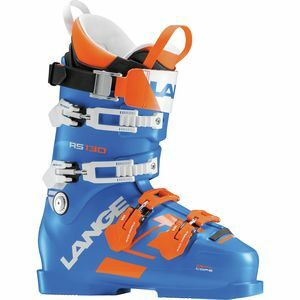 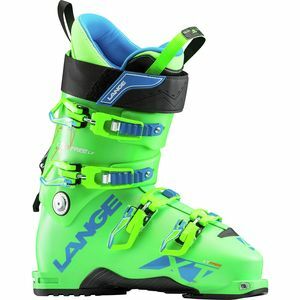 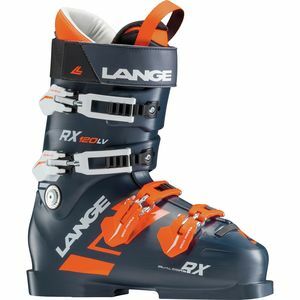 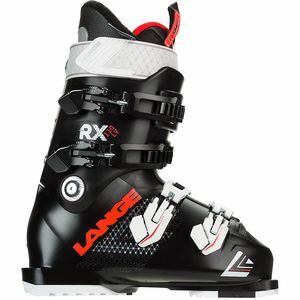 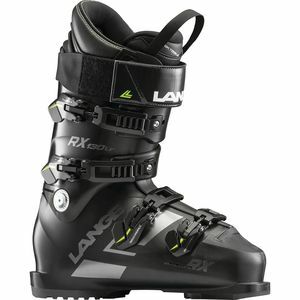 Legions of ski racers won't step into any other boot than a Lange. Known for a tight, stiff, high-performance fit, Lange boots have won more freestyle, downhill, super G, and slalom events than we could count. 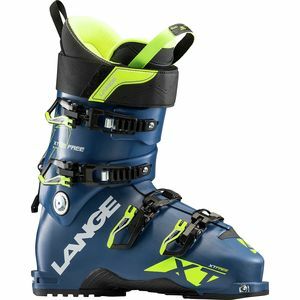 That same technology and fit makes Lange a favorite choice among skiers from beginners to super heroes.